1 container chocolate magic shell. 1/4 cup shelled pistachios, chopped for garnish. Spread vanilla ice cream in an even layer on bottom and up sides of a 2 1/2-quart heatproof bowl with a 9 1/2 inch diameter rim. Ice cream should form a concave layer that comes up to the rim of the bowl. Freeze until set, about 1 hour ( may need to keep pushing ice cream up sides if ice cream falls as it is trying to re-freeze). Meanwhile, place chocolate and banana in a heat proof bowl. Heat cream in a saucepan until bubbles begin to form around edges. Pour over chocolate and banana, and let stand for 1 minute. Whisk until combined. Refrigerate, stirring occasionally, until thickened and spreadable, about 1 hour. Spread chocolate-banana mixture in a thin even layer over entire surface of vanilla ice cream layer. Freeze until firm, about 30 minutes. 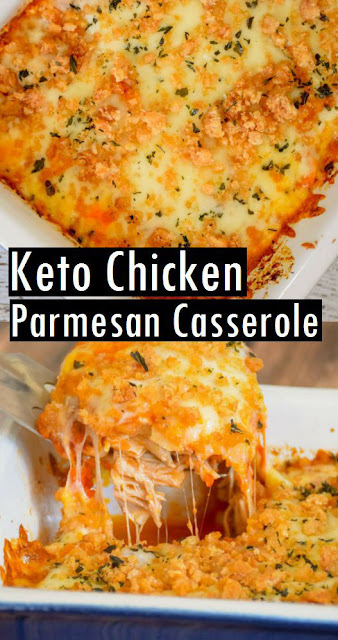 Get full recipe and instructions, please visit here geniuskitchen. 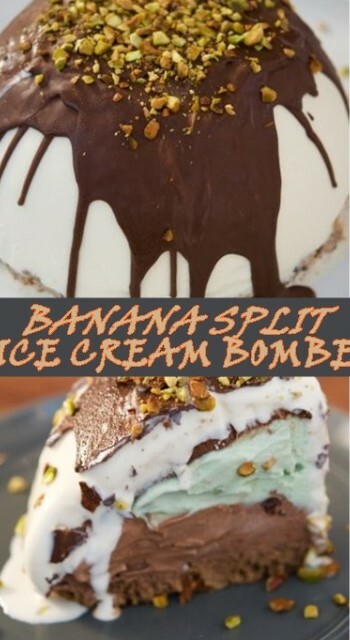 0 Response to "BANANA SPLIT ICE CREAM BOMBE"